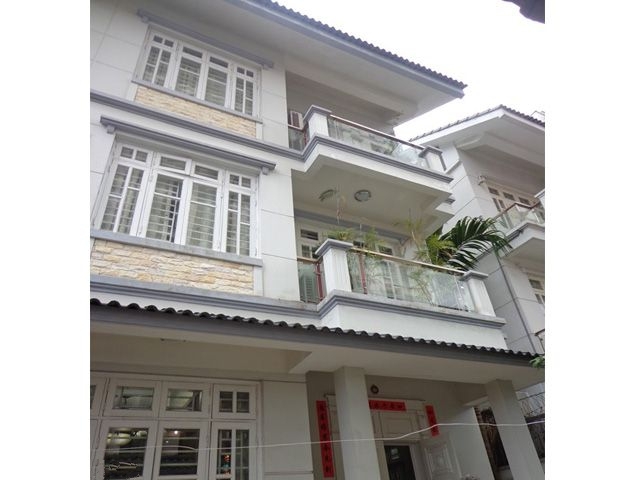 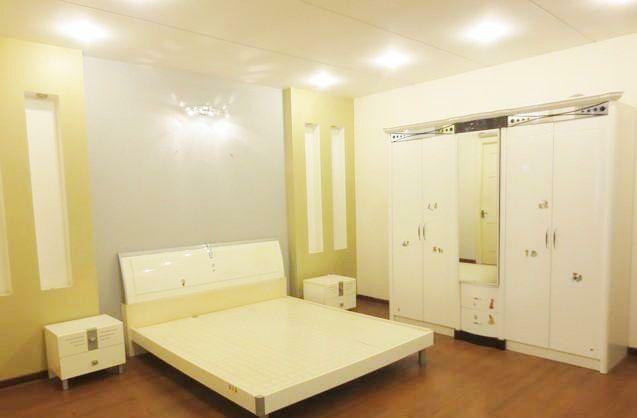 Fully furniture house with 3 floors for rent in Nguyen Chi Thanh, Ba Dinh, Hanoi. 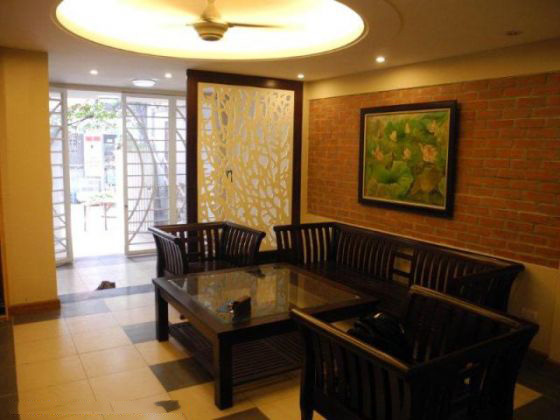 Total construction area is 50 sqm with 3 floors, composed of 3 bedrooms, 2 bathrooms, a living room and kitchen. 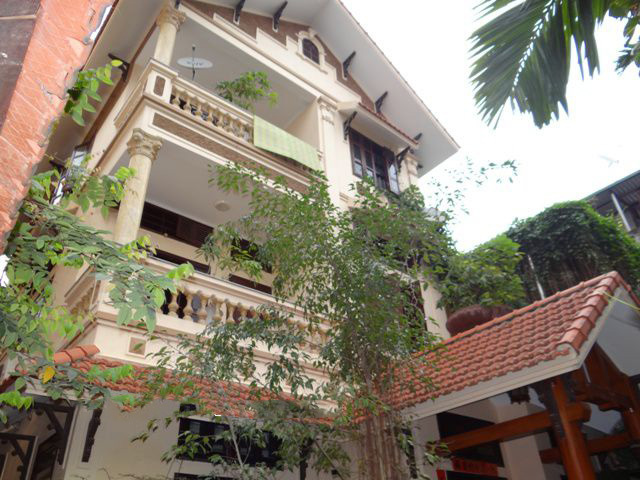 The house is supplied full furniture, high quality equipment: Tv, air conditioner, sofa, wardrobes, kitchen cupboard, mattress, washing machine,.. Price: 900 usd/month Please contact me at 0938 898 669 or sales6@bdsmekong.vn for more information.